OSHC (Outside School Hours Care) has commenced. Both permanent and casual options for Before School Care and After School Care are available. on 0439 312 901 or mailto:oshc.mtpeter@ccelc.catholic.org.au for enquiries or bookings. Vacation Care will be introduced at Mount Peter as the demand for these services warrant. Nevertheless, in the interim, our families are able to access these services for their children at nearby CELC centres. 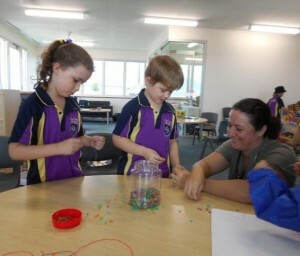 Child Care and Community Kindergarten – http://ccelc.catholic.org.au/mtpeter-childcare. The Child Care and Community Kindergarten facility will open at Mount Peter in 2019. The centre will become your home away from home with an extended family of 8 infants, 12 toddlers, 15 junior kindy children and 2 rooms of 22 kindergarteners.”What’s for lunch today?” will be a question asked by many, when the aromas from the kitchen waft through the garden into the rooms. Healthy, nutritious meals will be prepared by our Cook, and served to the Kids; children chatting and sharing a meal with their Educators. Our outdoor program is just as important to us as our indoor program, therefore our landscape designer has designed an irresistible play space. Our Teachers and Educators offer a wealth of experience and are warm and friendly. Information about the range of services provided by CELC can be accessed at http://ccelc.catholic.org.au/. 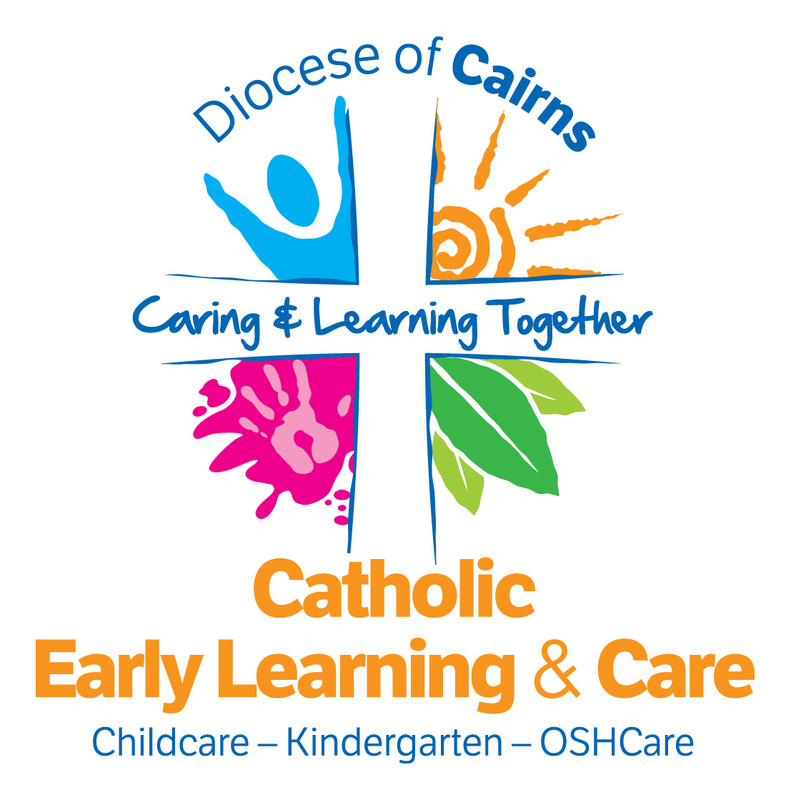 Outside School Hours Care services for Catholic schools in the Diocese of Cairns are provided by the Diocese’s Catholic Early Learning and Care ministry (CELC). 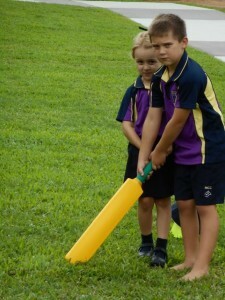 School-aged care programmes offer safe and productive activities during the hours outside of the school day. Recreational programs of general supervision and individual attention are provided by CELC staff. CELC services are founded upon the love of Jesus Christ, the values of the Gospels, the significance of relationships, developmental excellence and quality learning. It is fundamental that educational and care service provision be authentic, developmentally sensitive, community centred, relevant and responsive. Providing best practice education that is also creative and challenging. The Legal/corporate entity that is the sponsor for our Early Learning Services is the Roman Catholic Trust Corporation for the Diocese of Cairns (RCTC) trading as Catholic Early Learning and Care Provider Approval Number: PR00006556. More information on CELC can be accessed at ccelc.catholic.org.au .